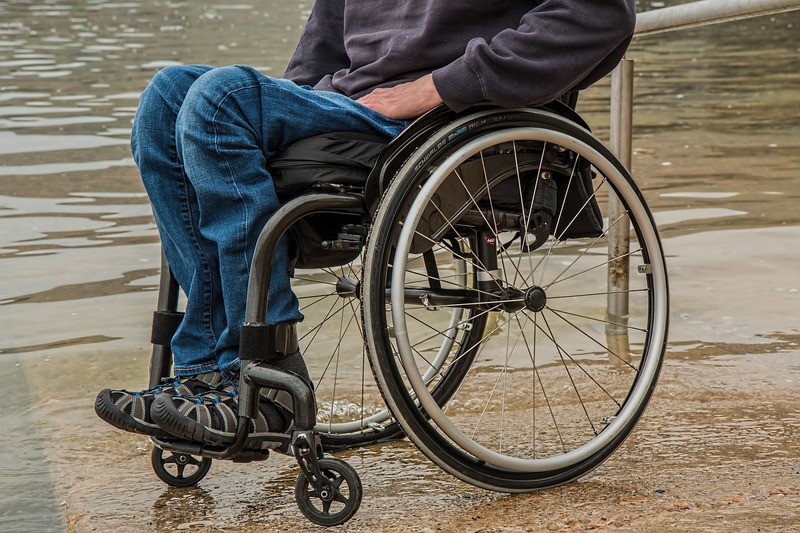 The Department for Work and Pensions should be stripped of its responsibility for providing social security benefits and job support to ill and disabled people, a thinktank has urged. A scathing report by Demos says public trust in the DWP has been shattered by a series of botched reforms to disability benefits, and the imposition of a brutal sanctions regime that has left many vulnerable claimants stressed and in poverty. The department is risk averse, defensive and seen as hostile to claimants, it says. “With its current configuration, culture and reputation, it is impossible for the DWP to engage meaningfully with ill and disabled people,” it concludes.